The Smok SLM is a true pen-style vape with a sleek and slim ergonomic shape with a pod system for those looking for the most realistic cigarette feeling. 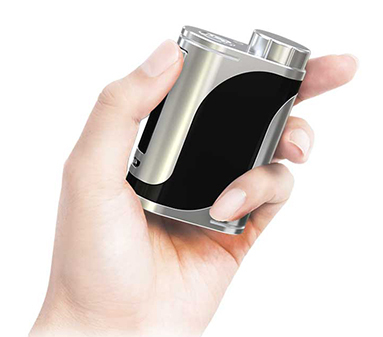 Carrying a 250mAh built-in battery, this small unit also features a smart LED indicator displaying the battery status.The pod carries 0.8ml of e-liquid capacity and has a refill design which does not require you to remove the pod to refill. The device is draw-activated, therefore eliminating a fire key element.